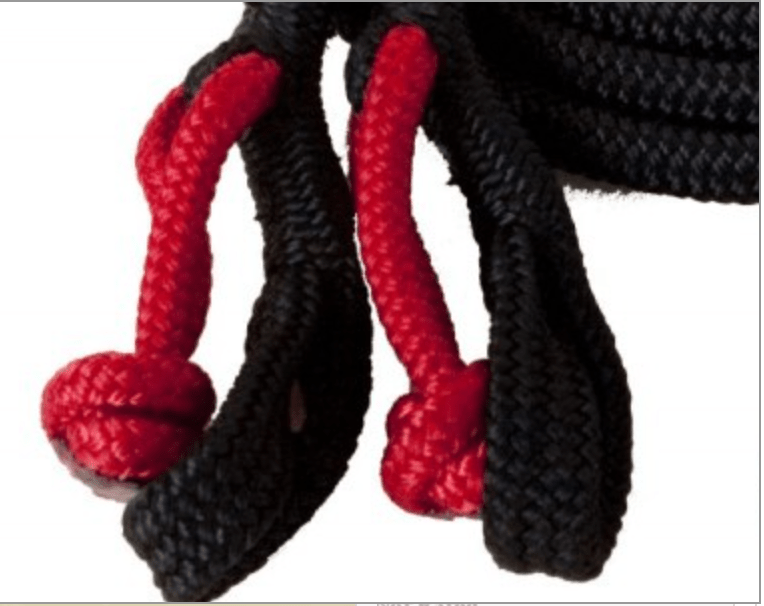 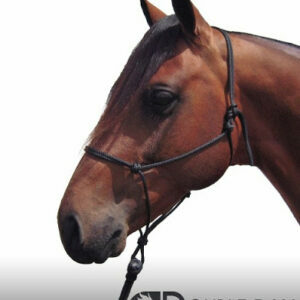 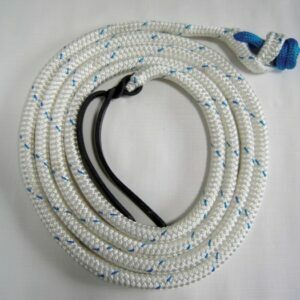 Rope Split Reins 7ft – Look no further for reins with a soft and comfortable feel. 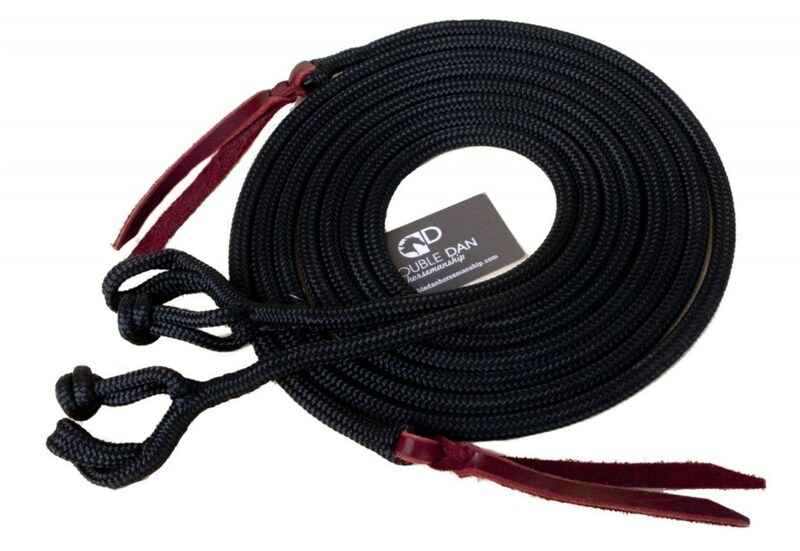 These virtually maintenance-free 1/2′ rope split reins are perfect inside the practice pen, the show arena or a leisurely trail adventure. 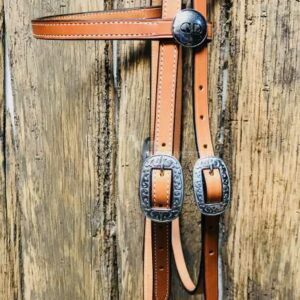 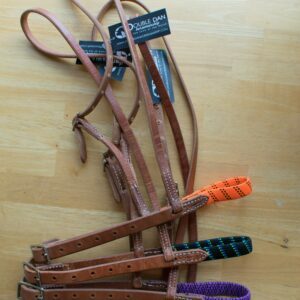 These reins feature the Double Dan Horsemanship exclusive connection knots, quick and easy to connect with no added weight.